Pregnancy, the suffering one must go through to achieve a miracle. 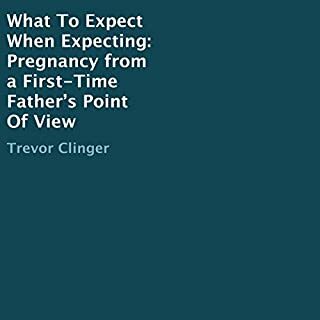 In this book Trevor Clinger, a first time father, writes a narrative while actually in the delivery room of the hospital with his fiancé, and mother-to-be. This narrative starts from the moment he found out the love of his life was pregnant, all the way up to the day of birth. This book is dedicated to those mothers and fathers-to-be who have anxiety about child birth. Mayo Clinic Guide to a Healthy Pregnancy is a comprehensive guide to navigating all aspects of pregnancy including pregnancy preparations, conception, week-by-week embryonic development, labor, and postpartum care. Pregnancy is exciting, but for most women there are also numerous accompanying financial and emotional stressors, not to mention hormone-induced emotional shifts. 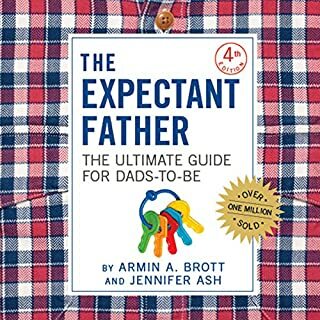 Primarily aimed at first-time fathers, this guidebook not only helps men understand the process they go through when dealing with pregnancy but also shows them how they can participate in positive ways. 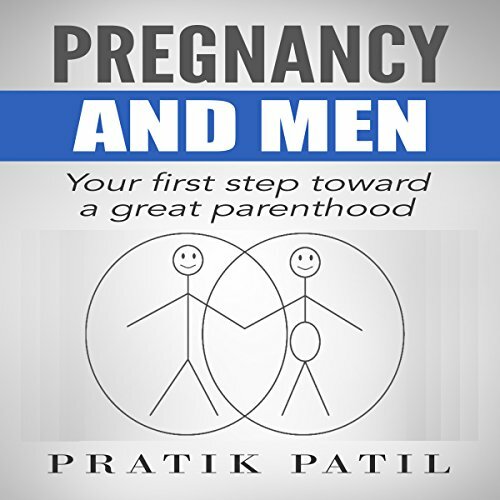 Author Pratik Patil offers information and advice that doesn't appear in other pregnancy guides. The main purpose of this book is to help men help their wives during pregnancy and also to teach them how to take care of their own physical and mental health in their journey into pregnancy. Expectant fathers will learn how to prepare their bodies to promote a successful pregnancy, how they can support their wives during those nine months, and how to handle a newborn infant, along with other tips on parenting - all of which is the first step toward being a great dad. But Pregnancy and Men isn't just for men. It also enlightens women about what their husbands go through during pregnancy. 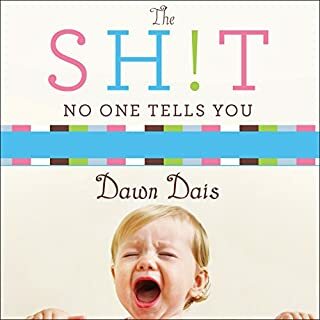 Encouraging empathy, responsibility, and a positive attitude, it's a must-listen for anyone planning to start a family. Quick and easy primer to the long and complicated. Short, sweet and simple. A good start and overview to the fundamentals of being a successful baby daddy. When my wife was pregnant, I think I was more anxious than she was, because of her pregnancy. 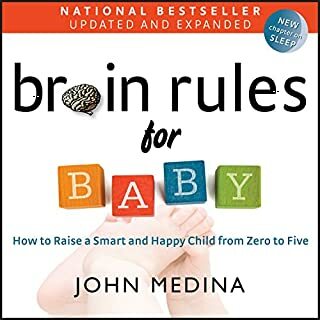 This audiobook will be very helpful for any expecting dads, to better deal with pregnancy and better prepare for parenthood. 5 stars from me !!! 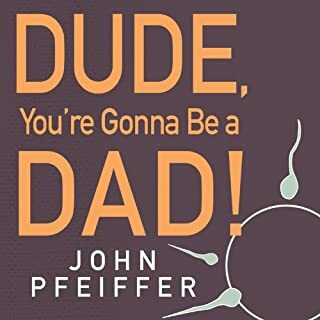 An amazing audiobook, nicely narrated and very well put together, about pregnancy, for men! 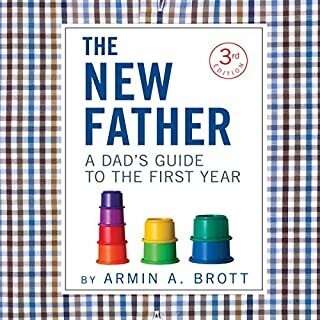 There are many great tips and useful advice in the book, and I highly recommend it to any first-time fathers. Enjoyed this book, short and to the point and the narrator was easy to listen too. Good intentions and good thoroughness. Men can know even more abt all of this. This author is definitely carving out new and needed space and I'd encourage him to dig deeper and write more. If you could sum up Pregnancy and Men in three words, what would they be? Have you listened to any of Mike Norgaard’s other performances before? How does this one compare? Not really. But this one feels very professional narrated regardless. What did you learn from Pregnancy and Men that you would use in your daily life? Never knew important of preparation for pregnancy for men before reading this book. Now i am following the suggestions. There is no other book I read which has topic on 'Trimesters of men', very interesting. The book has surprise chapter on food for her, my wife is always very food curious, so giving her food suggestions is gonna be easier for me. + it has a few awesome recipes, i already try two of them, in fact she loved it so why not. Book is making me prepare my mindset for pregnancy instead of just going with the flow, this will help me a lot in near future. My wife is listening it now, and she can relate a lot of things too. Along with seriousness of topic, some humor is sprinkled all along so brings out chuckles. I wish the book could have been a little longer, a lot of interesting concepts given in book, would have loved hearing more. I should have listened to the previous reviews they were pretty spot on. This book had little to offer. This "essay" (I don't think it deserves to be called a book) was a waste of time. Sounds more like an assignment that a junior high student had written with only a mediocre grasp of the English language. The author is not a doctor, writer, or humorist yet tries to play the role of all three without citing any sources along the way. Thus he fails miserably at reaching a level that could be achieved by a real doctor or humorist or writer. At times if you remove the subject of pregnancy from the context, the advice sounds more like things you would teach a toddler. Really, I should stay healthy by going to the gym and washing my hands after I go to the restroom? Thanks for wasting my Audible credit and my time. I hope you aren't profiting in any significant way from having published this drivel. And for the record, repeat Lord of the Rings references have no place in a pregnancy book, unless of course it's aimed at adolescents. Perhaps your essay should be called "Pregnancy and Boys"? I enjoyed the writing, the author and performer were personable and respectful, but I found the book overall really short on specific factual content. Don't even bother. Your better off saving your credit and time for something more informative.